It becomes much more challenging when you are suddenly in a position to lead a team of peers without formal authority. Or when you are in a leadership position without any direct reports. Reasoning and logic to exert influence may be important, but in my experience building relationships matters much more. People are much more likely to do things for you or with you when they like you. One way of glueing a team together that hasn't been a team before is to ensure they get to know each other also on a personal level. 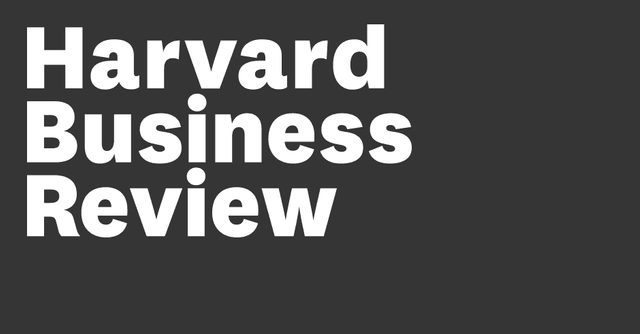 As the Harvard Business Article "Exerting Influence without Authority" below suggests, it may be a very good investment to bring virtual teams together in person, even if that means travel across continents. I have often seen that in such cases "going for a beer" (or non-alcoholic drinks for that matter) together in the evening helps the teamwork much more than three days of business meetings. “Successful lateral leadership grows out of positive chemistry between people. You can’t predict or control the natural affinity people have for one another—that glue that makes relationships of mutual influence possible.” (...) Chemistry becomes even more important (...) in virtual teams. In these increasingly common work groups, members have few chances to meet face to face and engage in the “sizing up” that humans do instinctively. Without these nonverbal exchanges, people can’t build the trust that makes lateral leadership possible. Thus, people on virtual teams must be particularly intentional about their networking. Face-to-face meetings—even if they require expensive travel—are often well worth the cost. Lunches, coffees, and other casual social gatherings can further cement working relationships.